Doctors group says it could hurt Japan’s bid to host 2020 Olympics. 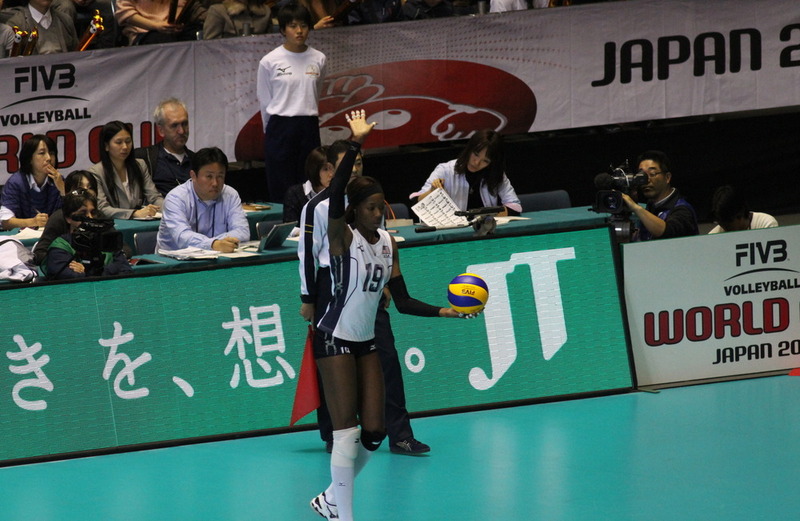 Tokyo–Japan risks losing its bid to host the 2020 Olympic Games because of growing local and international opposition to the national tobacco corporation’s sponsorship of World Cup volleyball, which attracts millions of women and schoolgirls. A United Nations agency, an international group of non-governmental organizations, and hundreds of anti-smoking activists and doctors in Japan, are calling on Japan Tobacco, the world’s third largest cigarette maker, to halt its sponsorship of World Cup matches, which feature US athletes and players of other nations which forbid tobacco advertising at sporting events. A group of 2500 doctors in Japan also says it could hurt Japan’s bid, backed by Prime Minister Yoshihiko Noda, to host the 2020 Olympic Games. Japan Tobacco says it is doing nothing wrong under Japanese law, and says it is promoting drinks, not cigarettes. The WHO, based in Geneva, Switzerland, says that Japan is obliged to comply with a treaty it adopted in 2004 along with 173 other nations, the WHO Framework Convention on Tobacco Control, which comprehensively bans all tobacco advertising, promotion and sponsorship everywhere, including at sporting events, WHO press officer Timothy O’Leary told the Washington Times. Doctors in Japan say Japan Tobacco is “illegally” putting its logo on Japan national team uniforms, court-side digital billboards, TV ads, and “gift” packages handed out to schoolgirls, mothers and children entering Yoyogi National Stadium and arenas across Japan during the World Cup, which has run for a month, ending December 4. 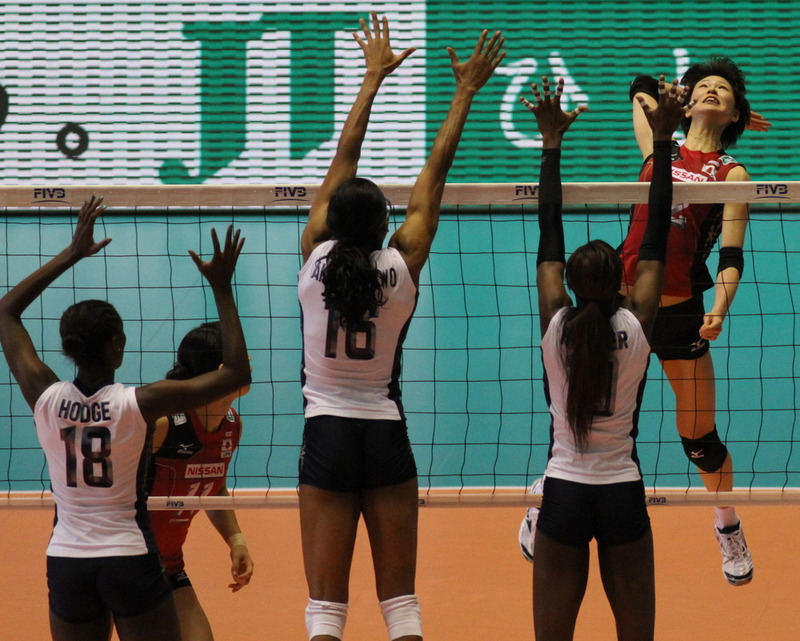 Hiroshi Takeuchi and Richard Baker, chief spokesmen for the World Cup organizers, the FIVB, based in Lausanne, Switzerland, did not reply to interview requests this week. Mr. Takeuchi, a veteran sportswriter and a press delegate for Japan’s national teams at the Beijing and Vancouver Olympics, said last week that Japan Tobacco is a sponsor “in the beverage category” because it also has a division selling tea, coffee and other drinks. Though Japan has hosted every World Cup since 1977, the event is broadcast worldwide, showing athletes from the US, Italy, Germany, Brazil and other nations playing in front of Japan Tobacco ads. Some activists have urged athletes to boycott the event if they are against associating smoking with healthy lifestyles. The Framework Convention Alliance, which includes hundreds of civil organizations around the world working to implement the treat on tobacco control, says that Japan must honour its obligations under the UN treaty, which it signed on June 8, 2004. “If Japan doesn’t implement the provisions of the FCTC (2004 treaty), will the international community be able to take seriously its commitment to future treaties?” said FCA Policy Director Francis Thompson. Dr. Sakuta, a professor of neurology at Tokyo’s Kyorin University and the Japan Red Cross Medical Center, said his group’s 12 lawyers are currently discussing whether they could obtain a court injunction to immediately halt tobacco ads at the World Cup and force JT and organizers to pay fines. Tokyo on Wednesday unveiled its Olympic campaign logo, a garland of cherry blossoms. Prime Minister Noda said last week he will serve as a “top adviser” to personally help Japan’s bid to host the 2020 Summer Games. 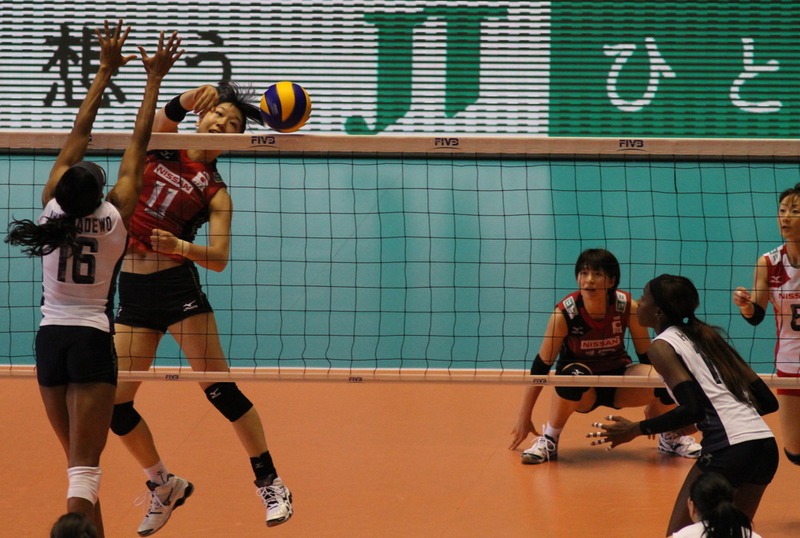 Tokyo lost out to Rio de Janeiro to host the 2016 Olympics. Doha, Istanbul, Madrid and Rome are also likely to bid for the 2020 Games. Candidate cities must submit their bids by next February. A WHO website praised Beijing’s efforts to ban smoking around Olympic venues in China in 2008, in line with the International Olympic Committee’s policy against tobacco usage and sponsorship since the 1988 Calgary Olympic Winter Games. Canadian women’s hockey players were widely criticized for smoking cigars on the ice after winning gold at the 2010 Vancouver Winter Games. The World Health Organization says smoking kills almost 6 million people a year, including 600,000 non-smokers. The European Union banned tobacco ads on TV in 1991, and at international sporting events in 2005. 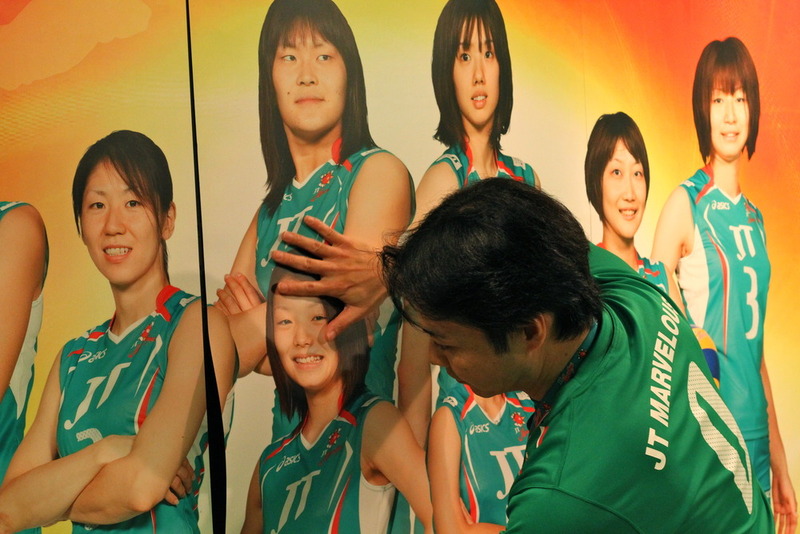 In Japan’s national volleyball league, Japan Tobacco sponsors the JT Thunders men’s team, and the JT Marvelous women’s team, featuring Japan’s top player, Yoshie Takeshita.